Oh you all. I am so excited to share this breakfast recipe with you. I was REALLY wanting to make some incredible peanut butter recipes. I must have been craving the protein with some sugar or something. I just really wanted some sweet peanut butter something. 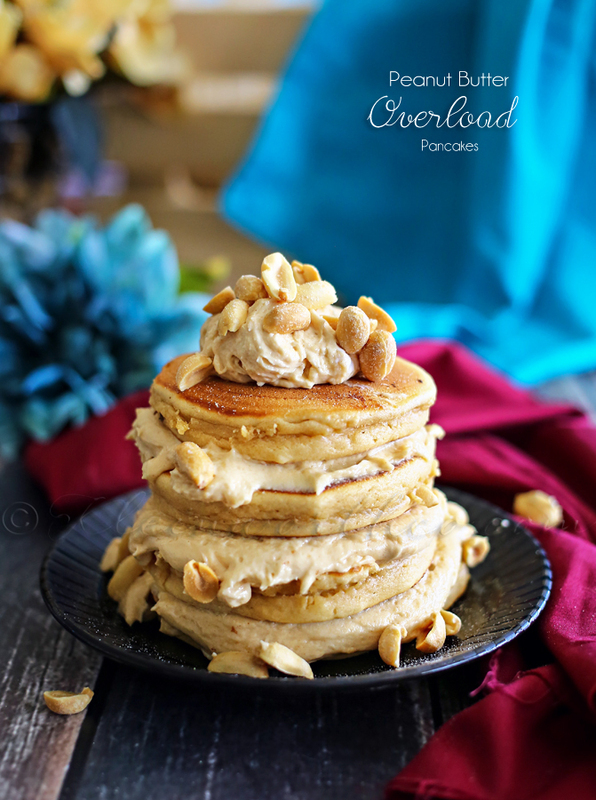 Then it hit me – Peanut Butter Overload Pancakes. You see – I had that peanut butter whip from the brownies I shared a little bit ago. I knew there were 101 ways I could use that whip. Since I was really wanting to find an excuse to make some more, these pancakes were the perfect thing. These are a peanut butter lovers dream. 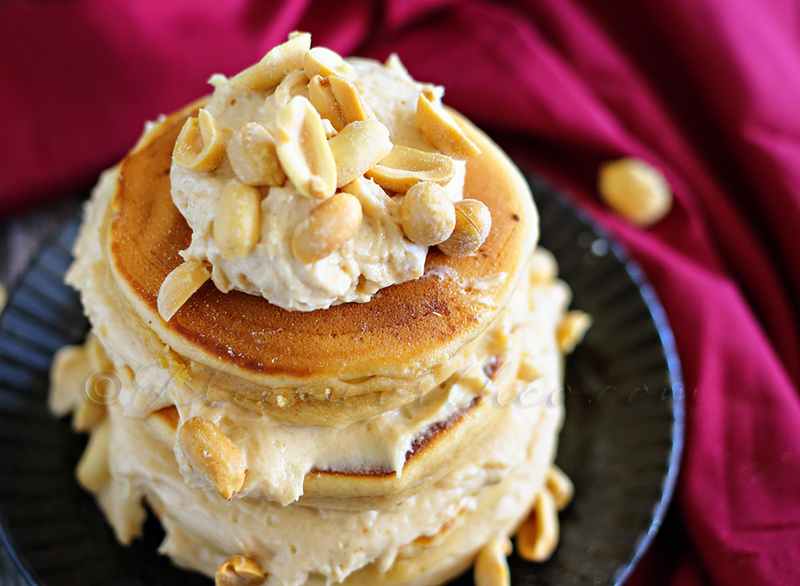 Peanut butter pancakes & peanut butter whip spread in-between. Like a peanut butter sandwich cookie. You HAVE TO make these! 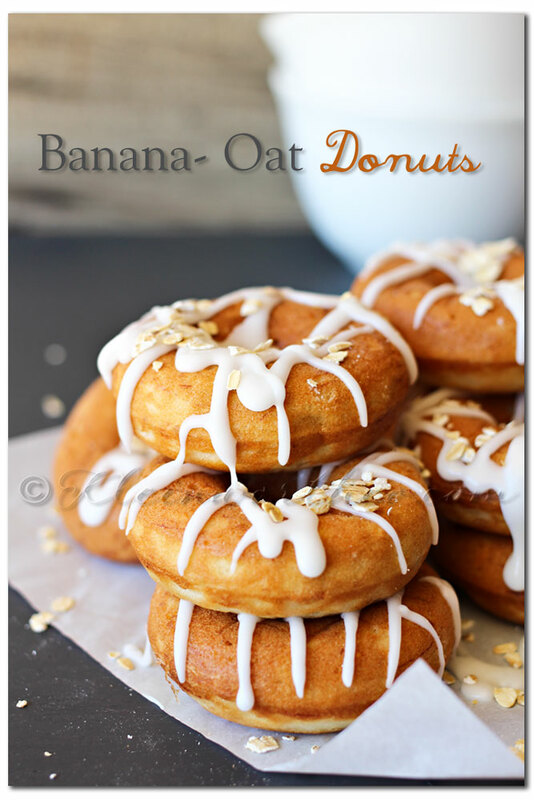 I can’t even tell you just how incredibly yummy these are!!! The hubs was super sad that I made these when he wasn’t home. The kids polished them off in a matter of moments. They all hovered around the studio just waiting for me to finish photographing them. Then they hustled on down to the kitchen to get their plates. I have a little peanut butter whip left over – I may or may not have eaten it straight out of the container with a spoon. Don’t judge! Make some & I promise you will do the same. 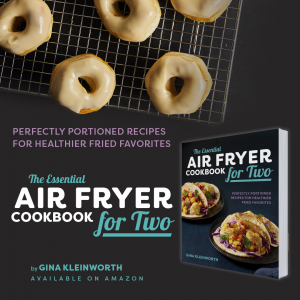 How about a few more breakfast ideas? You might be pulled in to the picture of my carrots, but I’m practically sitting at your table waiting for breakfast with this picture! I love how your brain works, Gina! These pancakes! They’re amazing! O.M.G.!!! 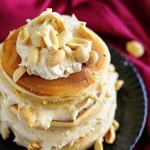 Pancakes and tons of peanut butter = Heaven! 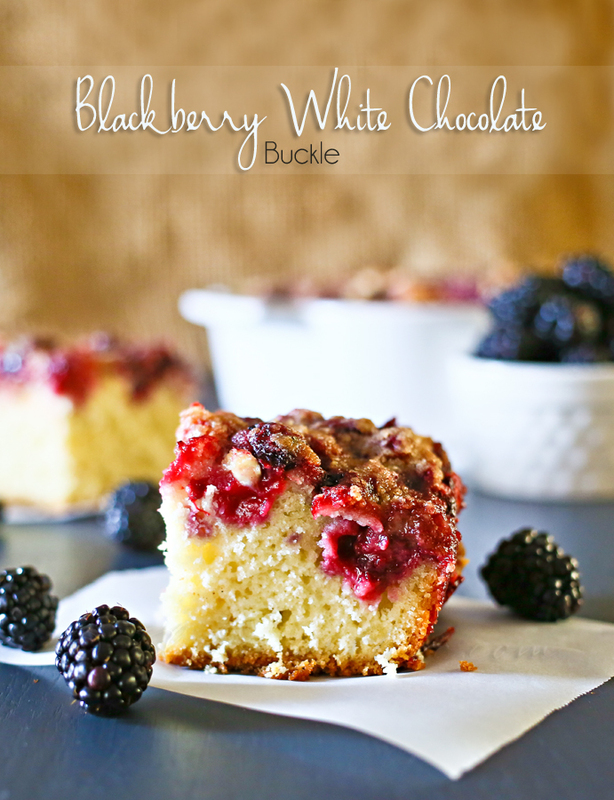 These sound delicious – almost like a dessert for breakfast! 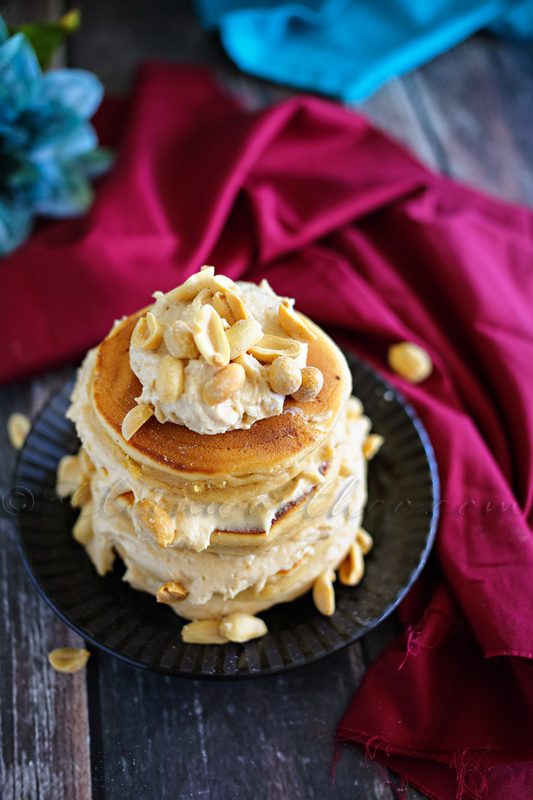 Sometimes I like to just spread peanut butter on regular pancakes and put just a little bit of syrup on them – they are good like that – my kids think I am strange. Look forward to trying this version. Gina these look amazing. And I agree they could be for dessert! Stop by Surroundings by Debi on Tuesday where you will be featured on my “Tuesday Treasures”. Thanks for sharing on the Thursday Favorite Things Blog Hop! I believe this may just be heaven on a plate! Peanut butter whip? Sounds so yummy! Gina – is there a good sub for Cool Whip? I am not a super health nut, but I wonder if there is a more natural sub (like real whipped cream)? What do you think?? 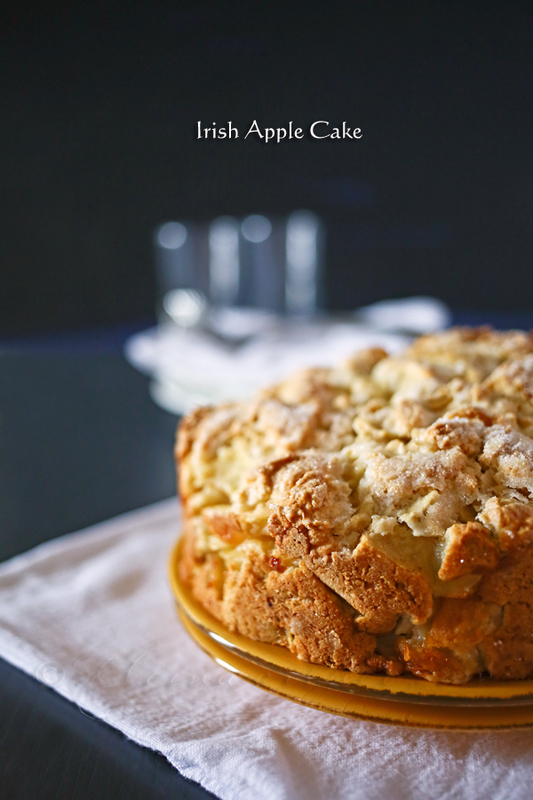 In any case, this recipe is a winner – congrats! It has been chosen as a featured post for Family Fun Fridays linky party! 🙂 Stop by brittalafont.com after Thursday May 7 at 1pm PST and grab your “I was featured” button—already pinned it! Holy cow this looks like Heaven! Thank you so much Jess!!!! It surely is! Oh my goodness what a fabulous stack of pancakes. Hope you have a very special Mothers Day weekend and thanks so much for sharing with Full Plate Thursday this week.